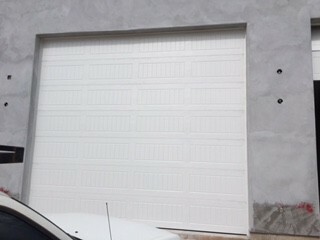 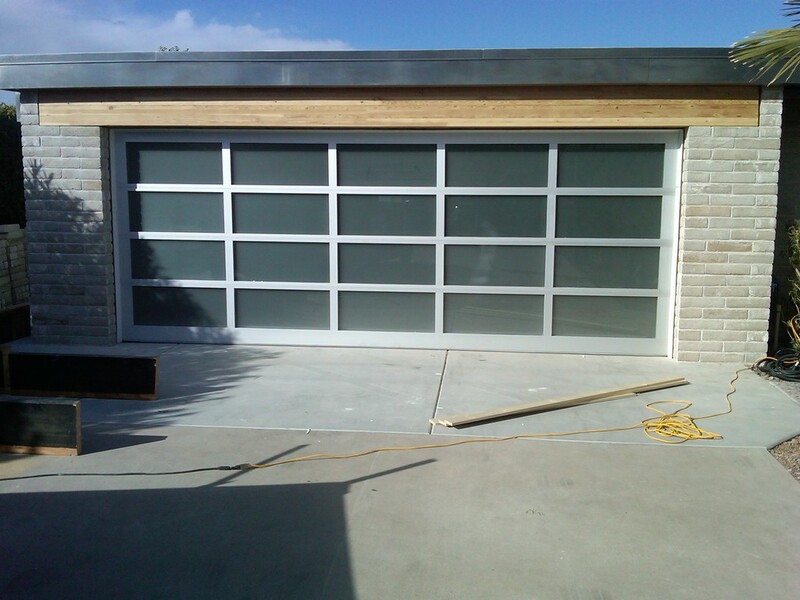 We offer a full array of custom door designs such as Carriage House, Flush-Design, Long- and Short-Panel and Insulated Steel-Back doors, including annodized or powder coated Full-View Glass Doors. 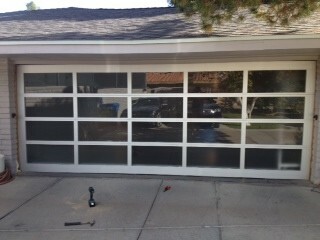 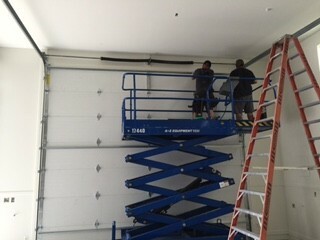 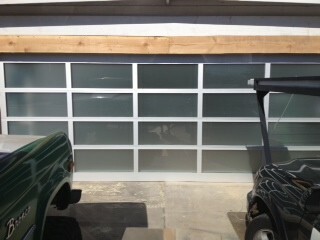 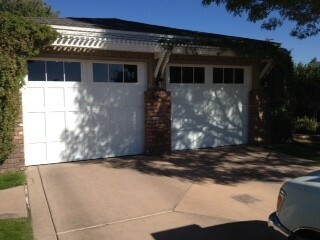 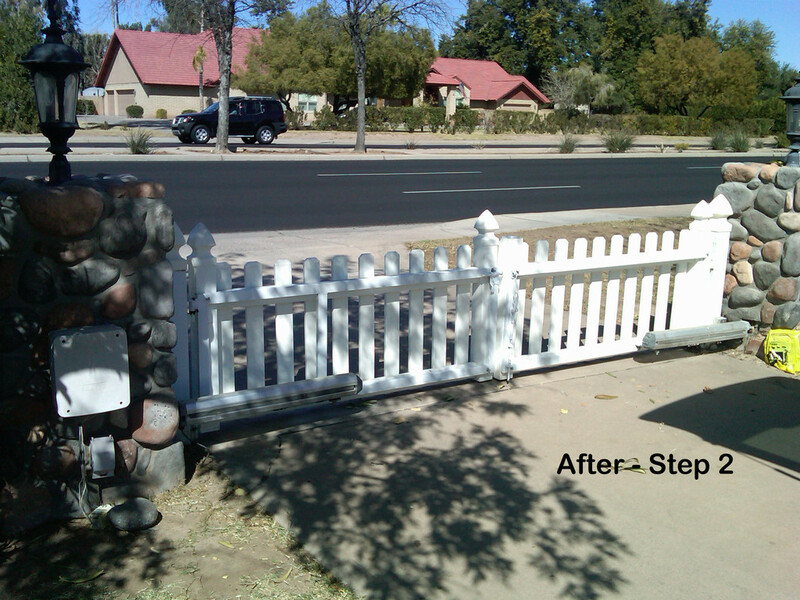 Please contact us for free estimates, custom options and availability! 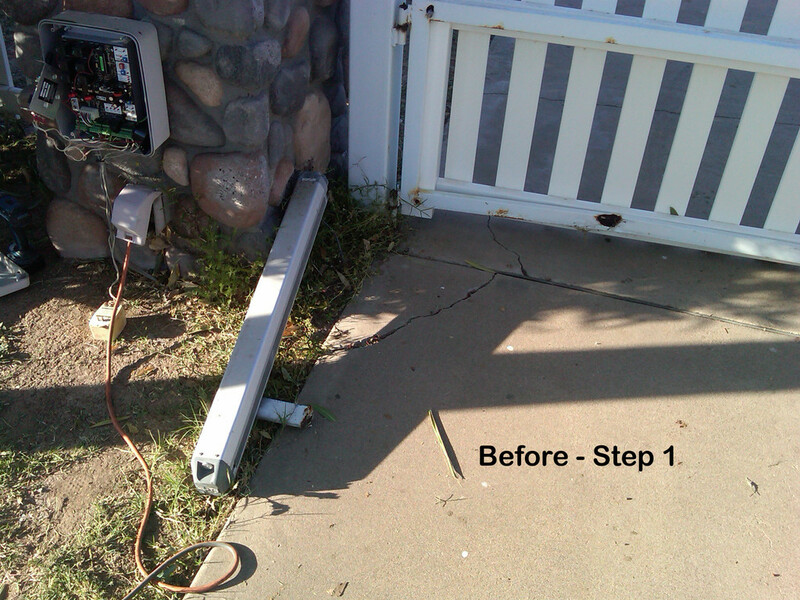 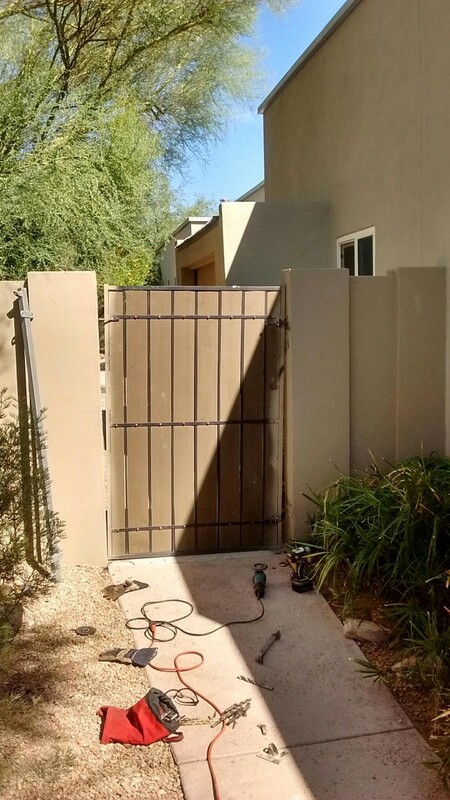 We will work with you to design a custom security gate design for your front entry way or your front or back doors of your home. 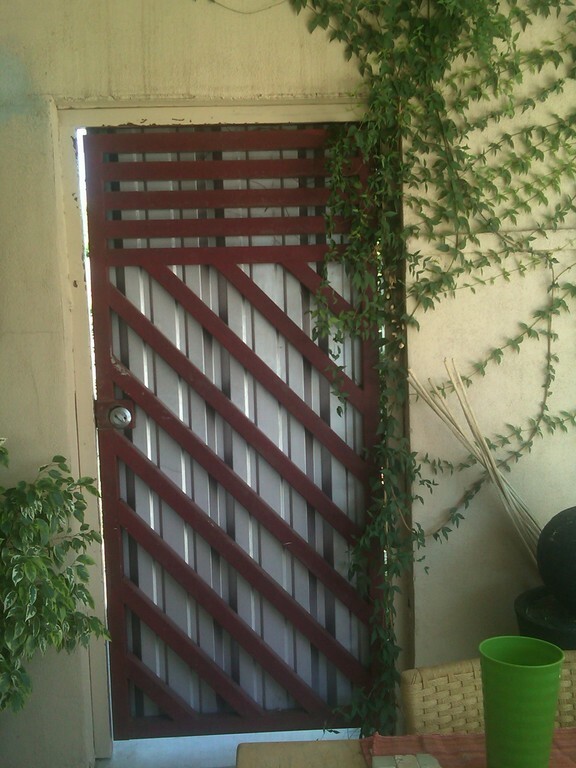 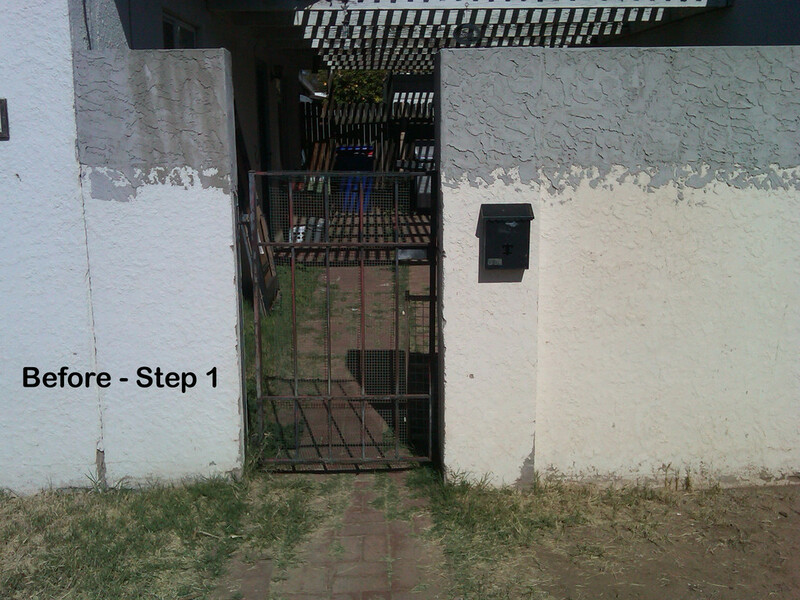 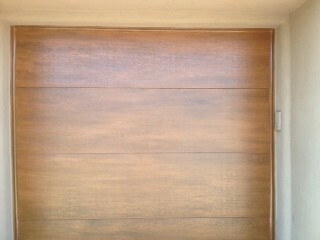 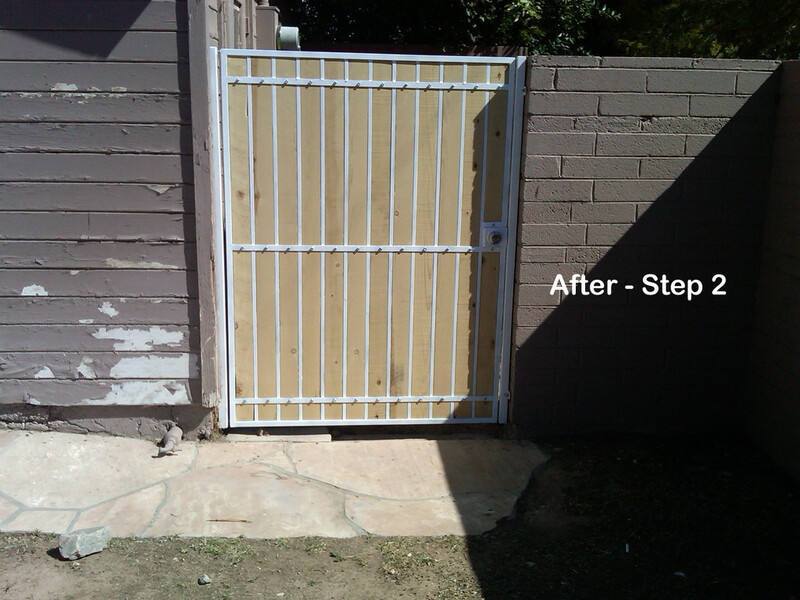 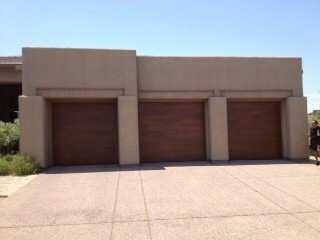 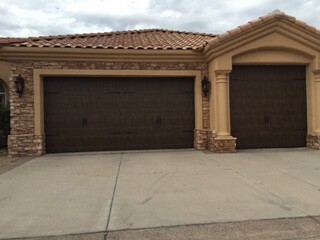 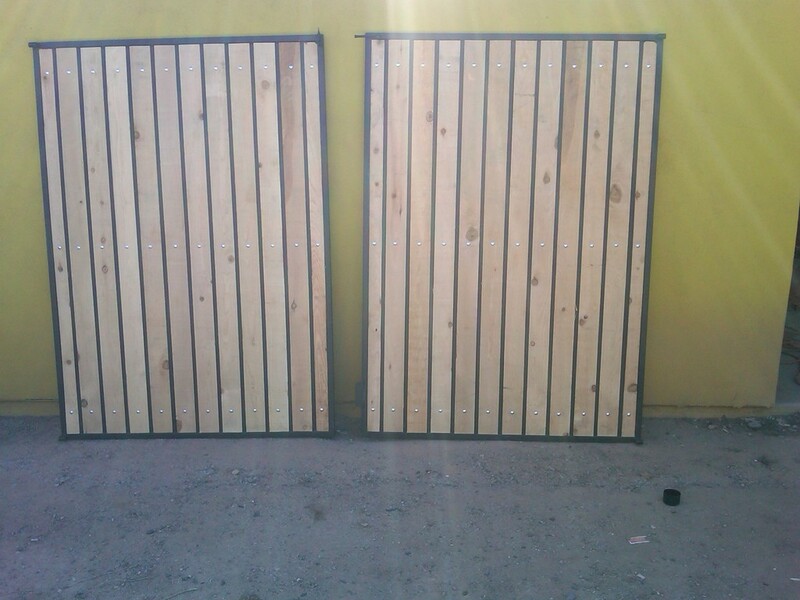 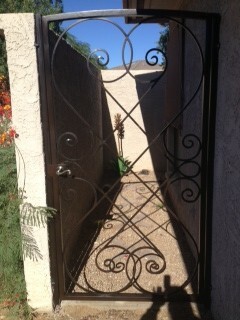 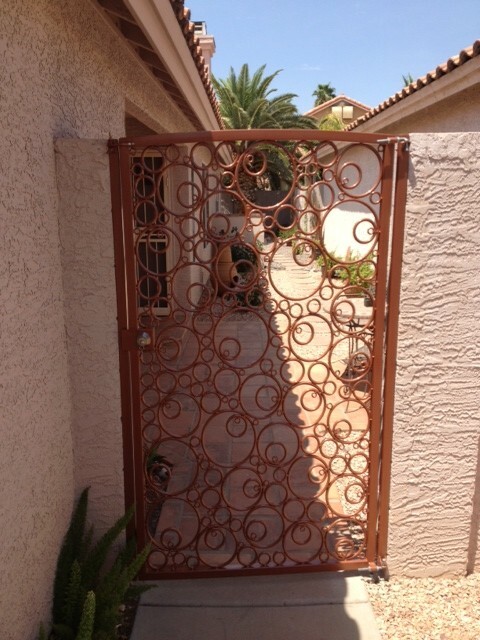 The gates are powder coated with your choice of color from copper metallic to river rock brown to palo verde green. 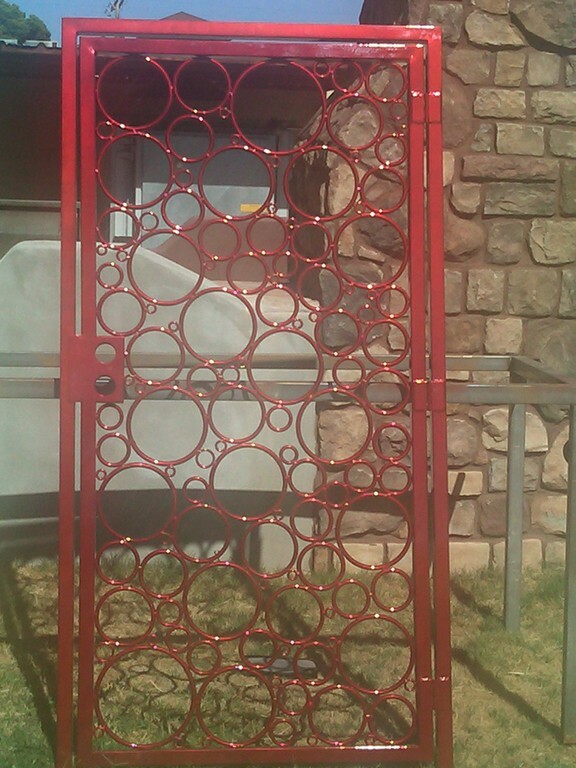 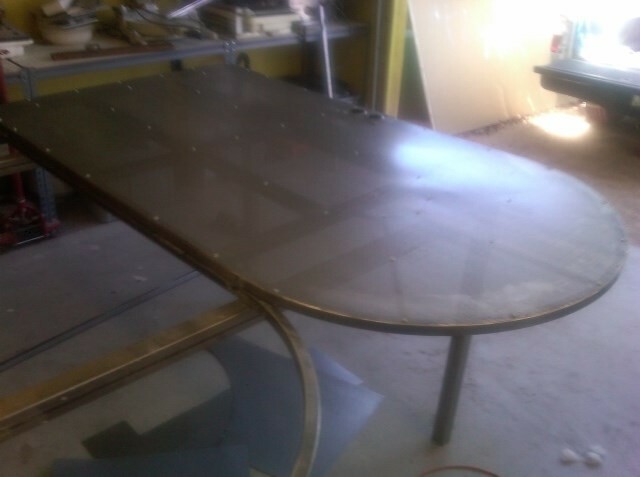 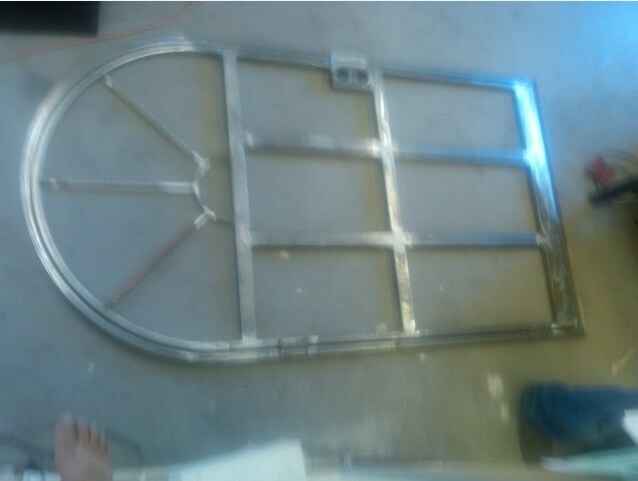 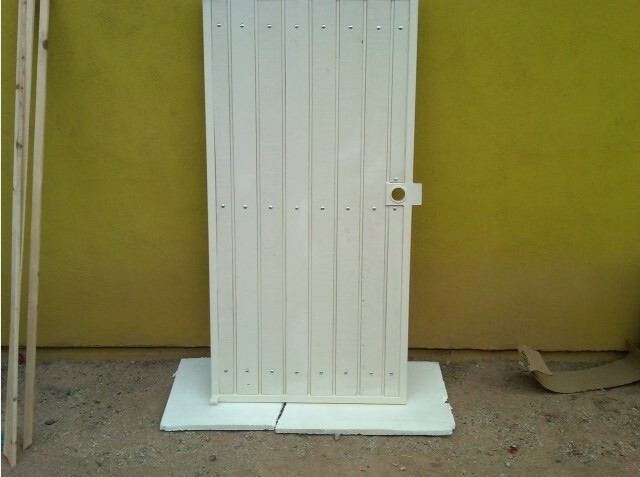 We work with AZ Powder Coat in Phoenix http://azpowdercoat.com/ to perform the sandblasting and custom powder coat finishes. 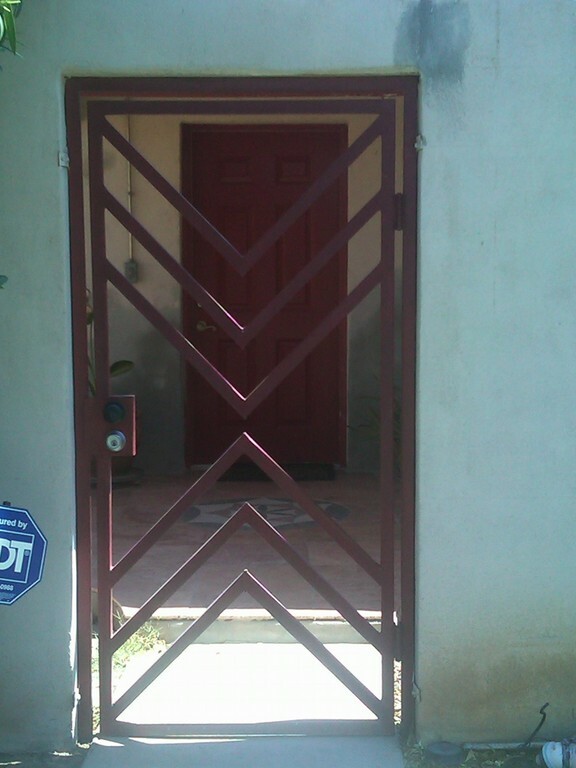 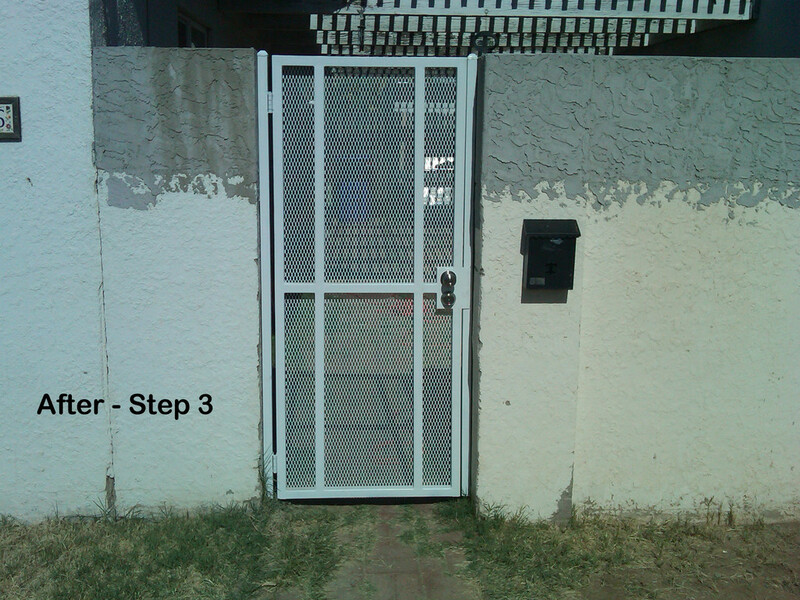 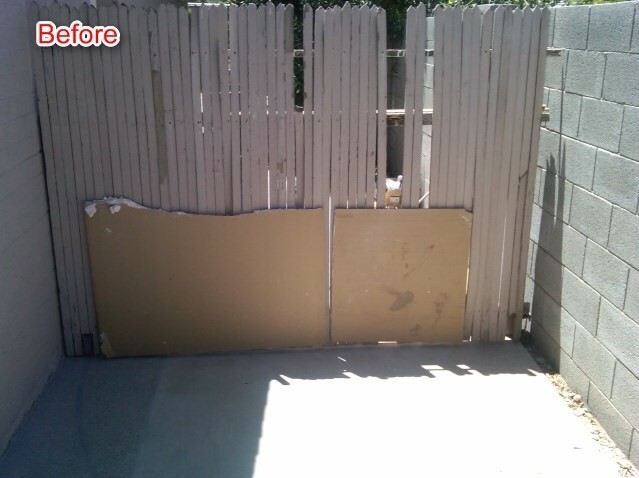 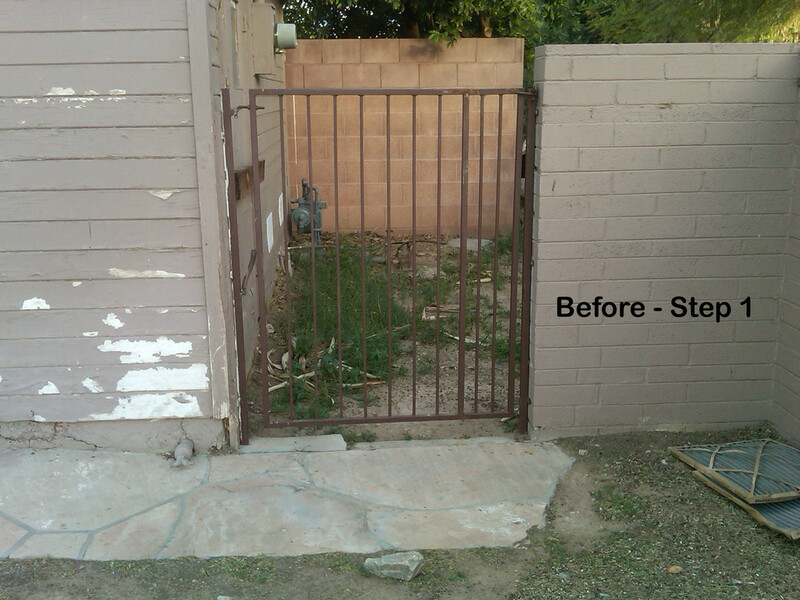 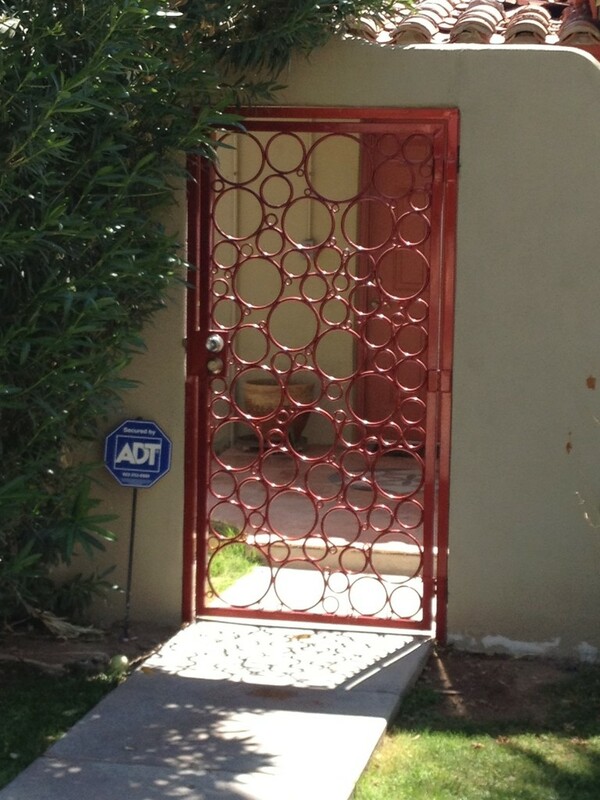 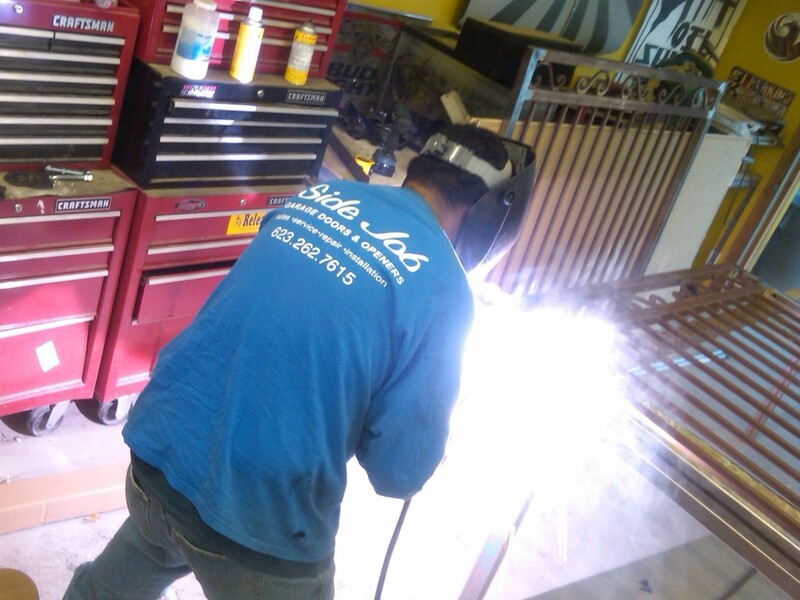 We have designed and installed custom arched gates to standard security doors. 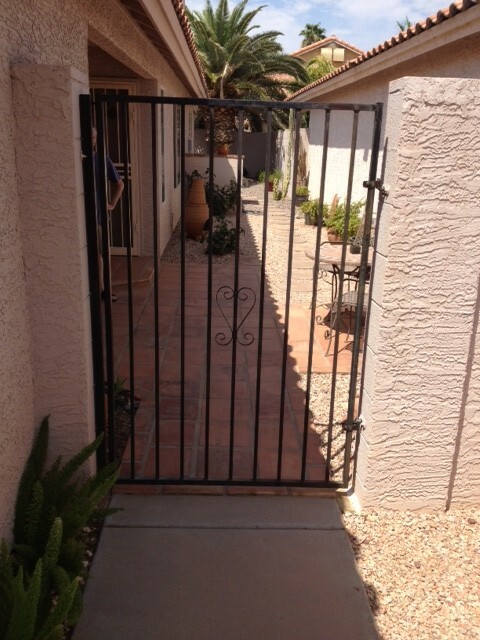 We’ll ensure to provide design options suitable for you (and of course, your HOA). 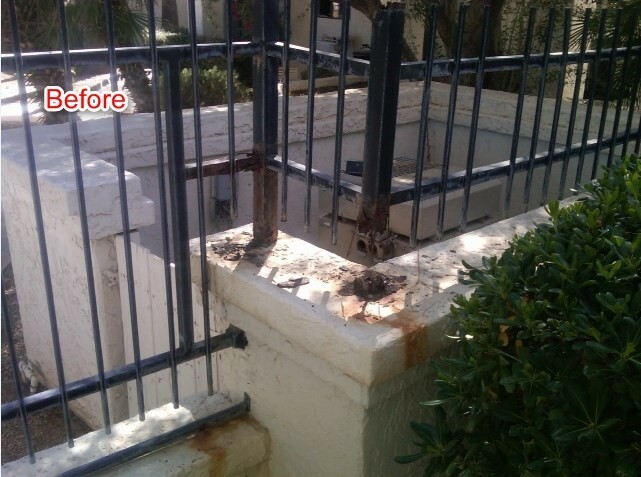 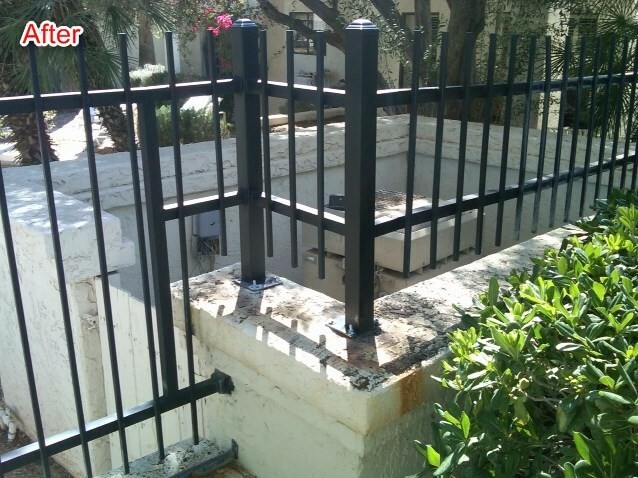 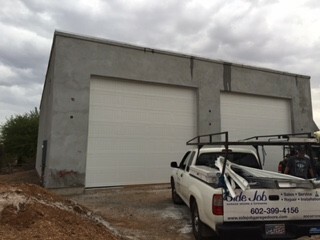 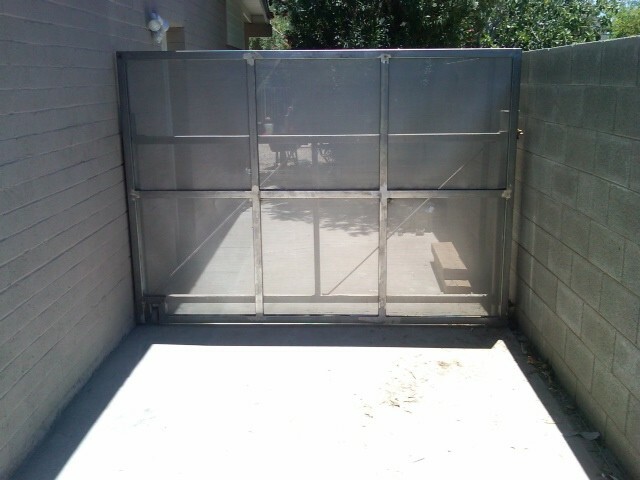 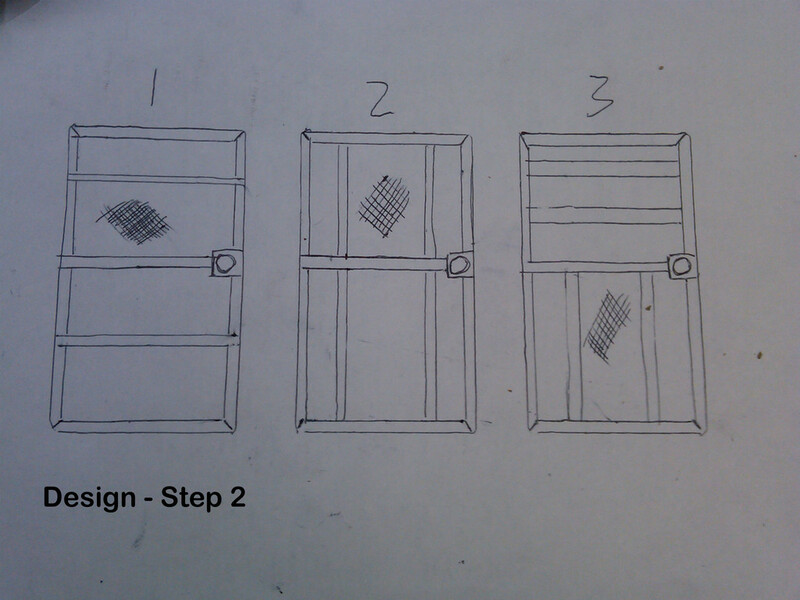 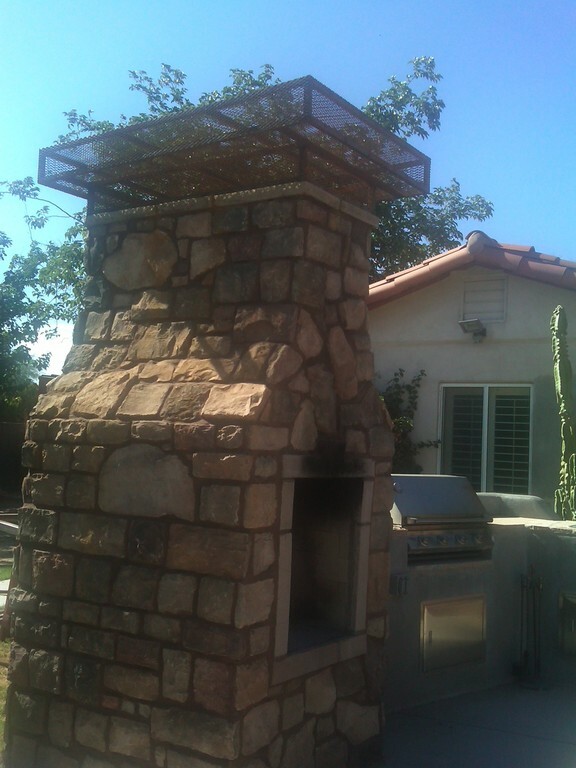 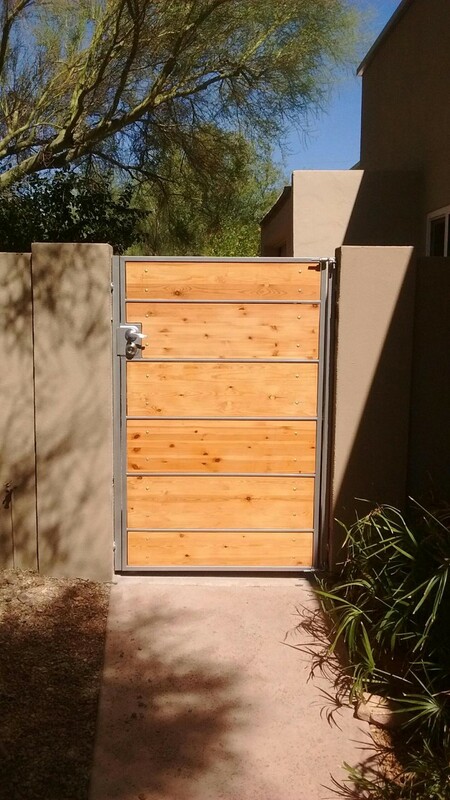 In addition, we also design rolling or sliding gates and steel chimney caps. 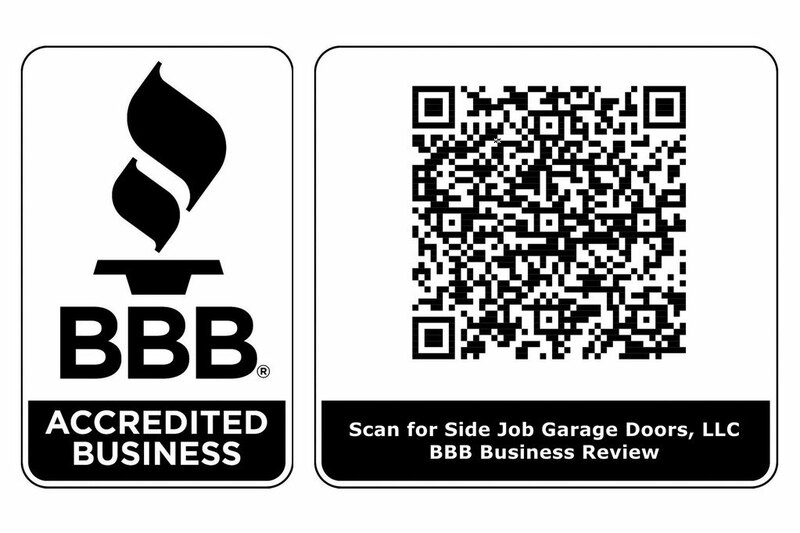 Please contact us for more information and keep checking our website for updates. 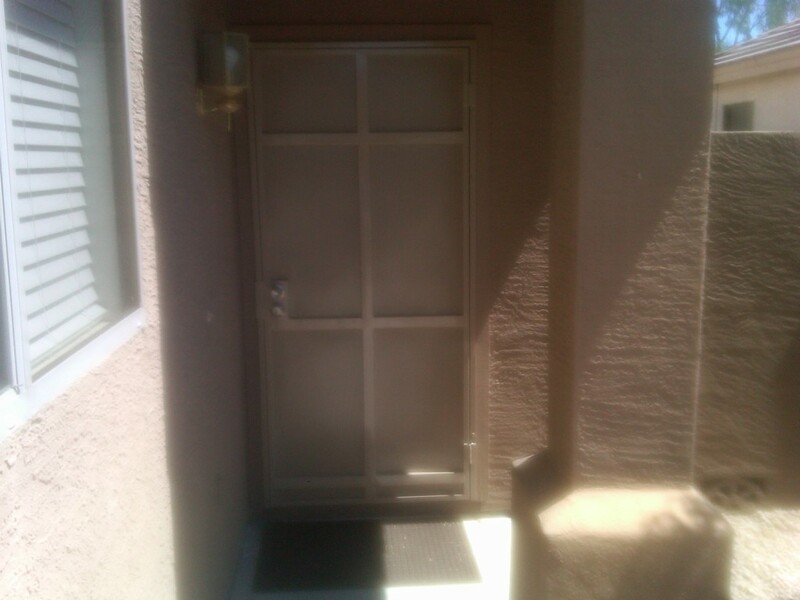 Prices range from $350.00 and up. 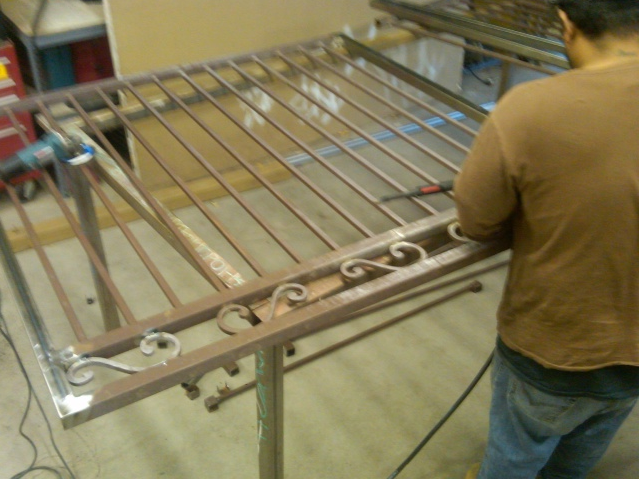 Prices will vary based on your specific design.